Now that the polar vortex is history and Austin is spoiling us rotten with this glorious spring weather, I've been in cleaning and makeover mode. With the exception of a dramatic bang job that I got a couple years back, the only changes I've made to my long layered mop have been switching up my part. That's kinda pathetic. And unadventurous. And I'm just over it. 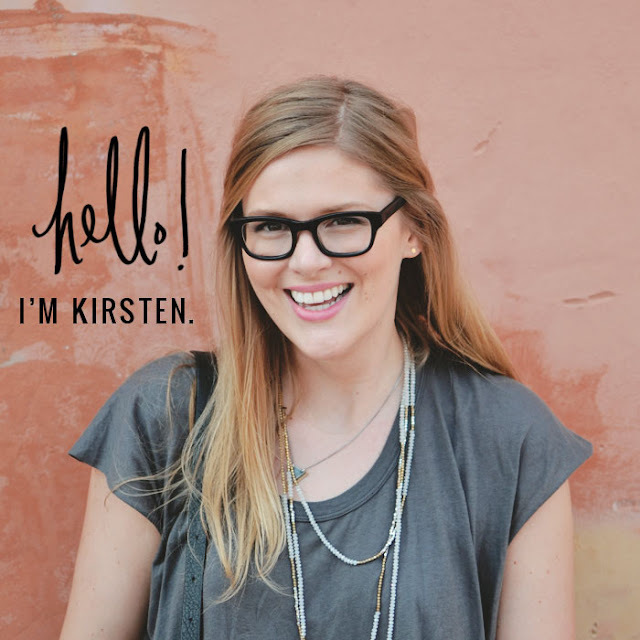 My basic cut has been a security blanket of sorts, and it's time to grow up and go short. Now, I'm not going to promise any dramatic Elsa Pataky pixies, even though I literally fantasize about her amazing cut all the freaking time. Baby steps, y'all. 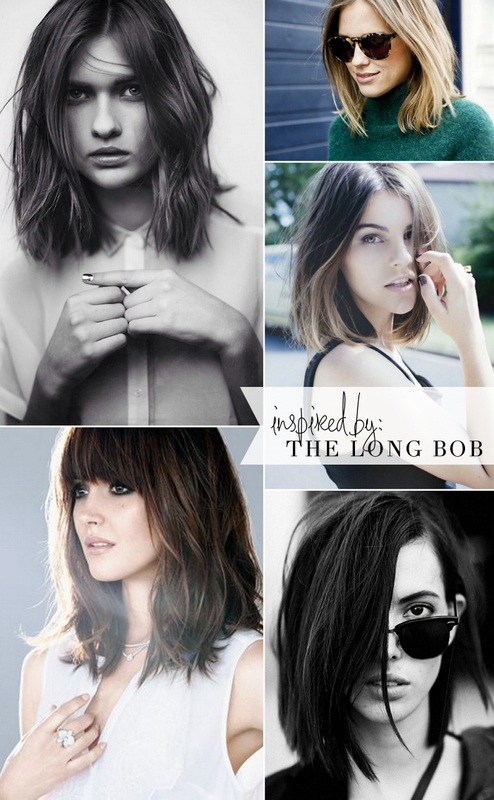 I'm thinking the long bob is the perfect compromise to avoid any regretful salon aftermath. Here lies the question though....to add a bang or not? I think no bangs to start. and I'm telling you - the minute you cut it...you're going to keep going shorter! I'm like two trims away from shaving the side of my head!